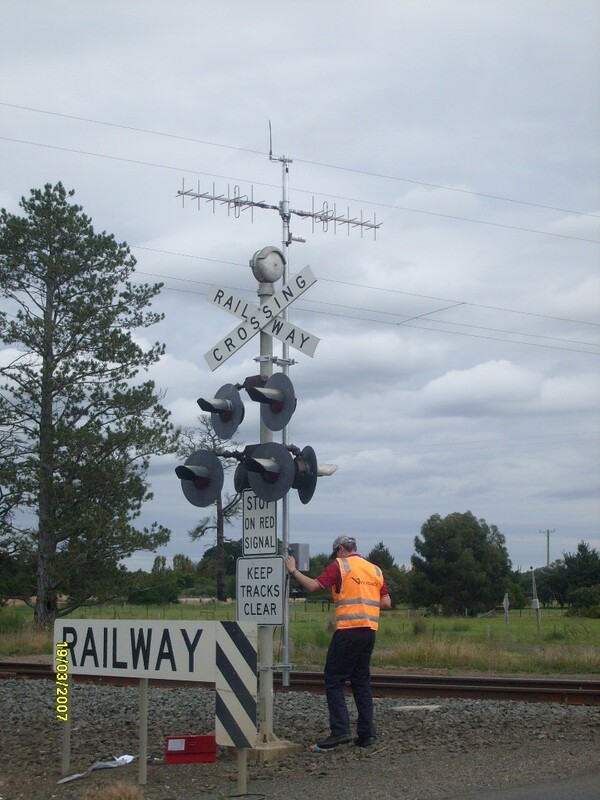 In an Australian first, Lindenow company ZCG Scalar is part of an innovative railway level crossing warning system trial that can prevent collisions between trains and road vehicles. The “Road Break-in” collision warning system warns drivers of approaching trains at level crossings and is a new level crossing safety system. 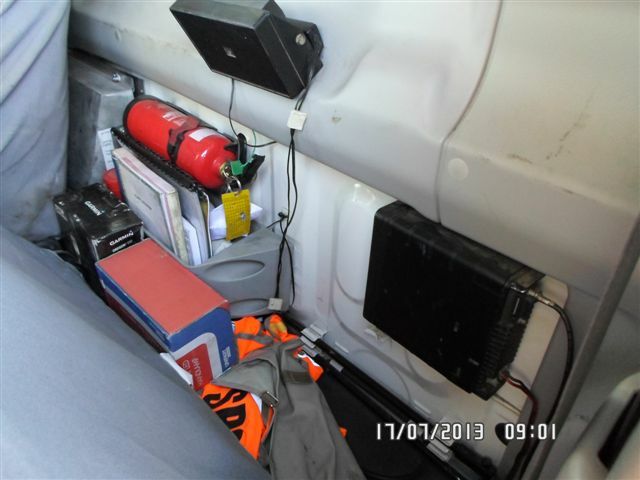 During a trial of the system late last week, Minister for Public Transport and Roads, Terry Mulder said the Radio Break-in system broadcasts messages to local vehicles to warn them of the hazards, such as approaching trains at railway level crossings up to one kilometre away. Directors of ZCG Scalar, Sally-ann and Garry Kelly said the company was proud to be involved with the trial that has the potential to save lives. The only Victorian company involved in the trial, Sally said it would be of great benefit to the area if the system was rolled out. “The system also has other possible applications such as warning drivers of approaching emergency vehicles such as Ambulances,” Sally said. Mr Mulder said in Victoria between 2001 and 2009 there were 120 people killed and 172 injured in vehicle crashes involving collisions with trains at level crossings. “If this system has the ability to reduce the amount of people killed or injured, that is a great benefit to everyone,” Sally said. A receiver is fitted to the road vehicle and an audible warning message is played through the vehicle’s speakers regardless of whether the radio is switched off, or set to other inputs such as an MP3 player or CD. The NFA system installed into a trial vehicle. This system sends an audible system warning the occupants of the oncoming train. “This innovative approach captures the driver’s attention before the vehicle reaches the railway level crossing and ensures early driver awareness of an approaching train,” Sally said. 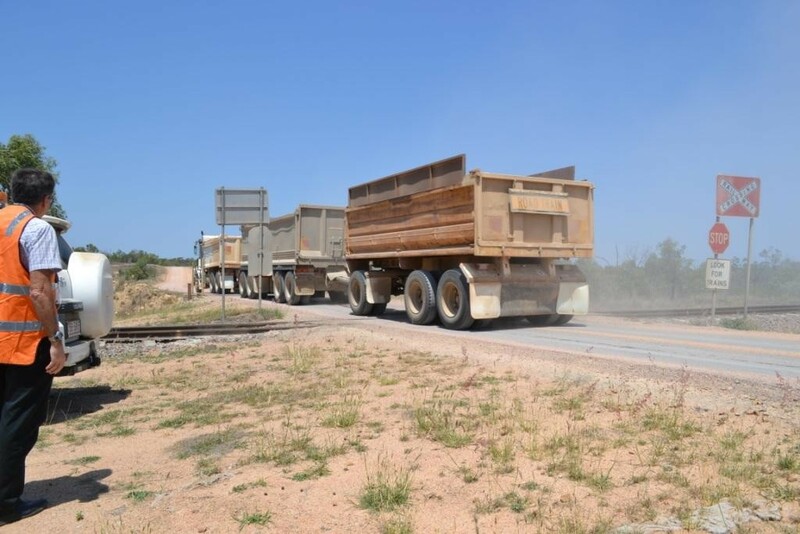 The trial is an initiative of Brisbane based company NFA Innovations in conjuction with VicRoads and the State Government, which requested that a Victorian company supplies the antennas. ZCG Scalar said it developed a range of antennas specific to the trial, they had to be frequency specific and something that worked with NFA Innovation’s system. With around 1,300 level rail crossings in Victoria, Sally said if rolled out, this would be one of the biggest projects the company had been involved in and would ensure ongoing employment for people in Gippsland.